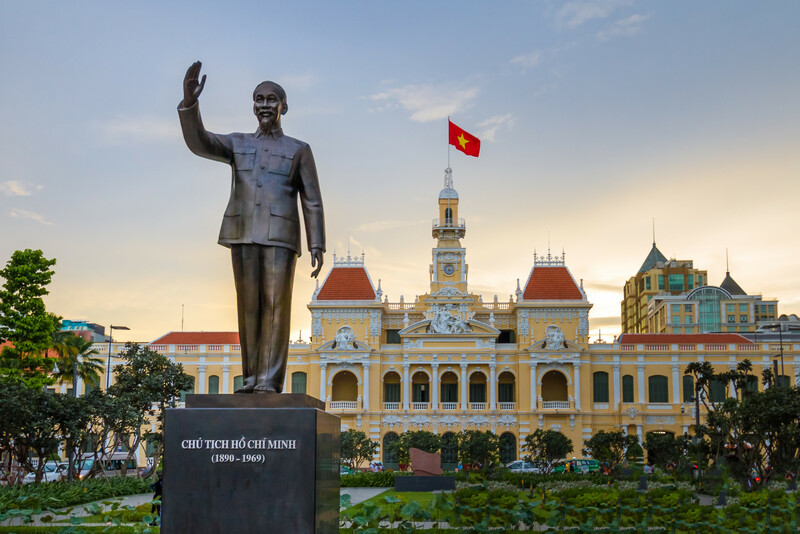 Discover the beauty and history of Hanoi, Hoi An, Halong Bay, Mekong Delta & Ho Chi Minh City (Saigon) on a fascinating. Luxury 8 night/9 day Vietnam tour staying at FOUR Star hotels and extention to Cambodia, inc meals, internal flights, guide, & more. Fly to Hanoi. Upon arrival at Noi Bai International airport, you will be met and transferred to your hotel. 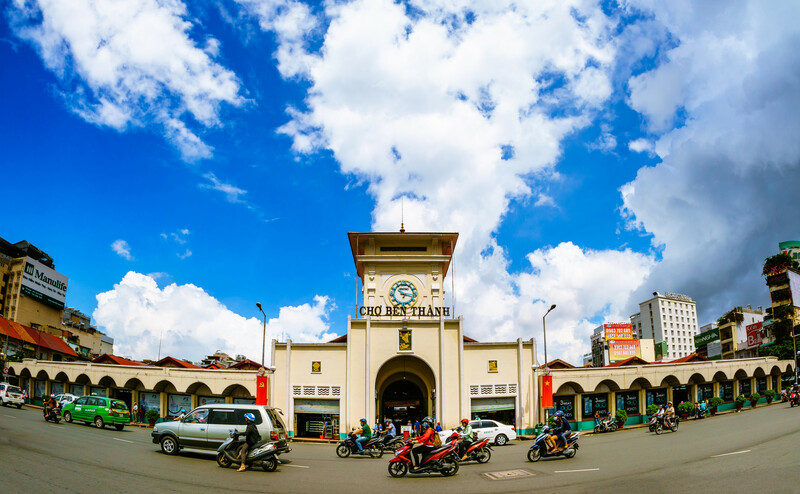 Enjoy a city tour of Hanoi’s most famous sites including Ho Chi Minh’s Mausoleum (outside view), One Pillar Pagoda, and the Temple of Literature, Vietnam’s first university. This afternoon, enjoy a cyclo ride around the Old Quarter to discover the lifestyle of locals. Enjoy a Water Puppet Show, a traditional form of Vietnamese folk art, before tonight’s welcome dinner. Travel to Halong Bay and take a boat trip to explore one of the World’s greatest natural wonders cruising the thousands of limestone islands filled with caves of all shapes and sizes. Visit some of the hidden grottoes beneath the towering cliffs. A seafood lunch and dinner will be served on board the charming junk. Stay overnight on board. 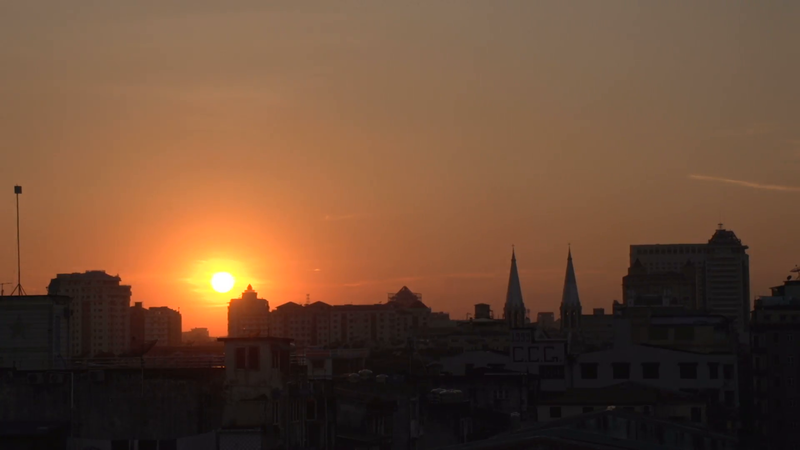 Today, you will take a morning flight to Danang. Upon arrival, visit Marble Mountains to enjoy the view of Danang before transferring to the UNESCO World Heritage listed town of Hoi An. – Starting biking to the countryside throughout the rice paddle, enjoy the fresh air with the nature. – Wearing farming clothes before getting into muddy rice field like: Vietnamese authentic and traditional farmer clothes, conical hat, boost. – Listening to the tour guide introduced and explained about the process of the wet rice how to grow it. – Starting the farming works to learn how to grow wet rice with water buffalo plough, use agricultural water system. 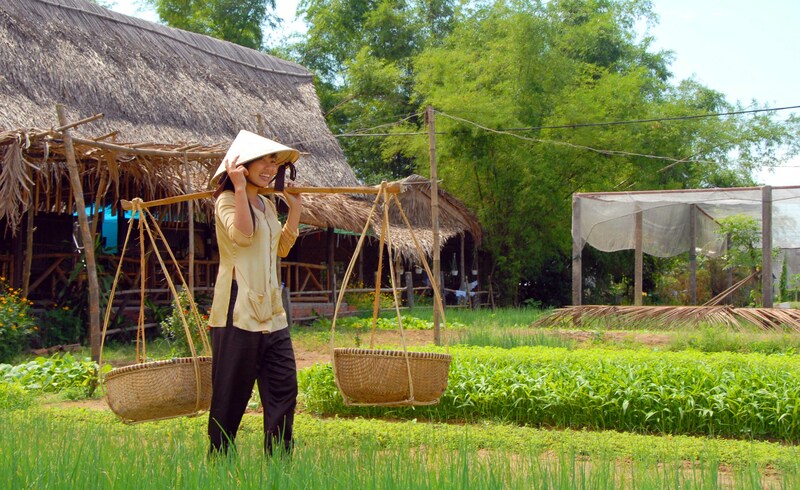 Travel to My Tho and take a boat ride downstream to Ben Tre to discover the unique lifestyle of inhabitants living along the Mekong Delta. Visit fruit and bonsai gardens, a coconut candy workshop and a rice paper mill. Bike ride or travel by horse carriage along the village road and enjoy local delicacies and tropical fruits, before you head back to Saigon this afternoon for your farewell dinner. Spend half day visiting the famous Cu Chi tunnels, a Byzantine maze of underground passages, chambers and booby traps used by both the Vietminh and the Viet Cong. In the evening fly from Saigon to Siem Reap. Explore the Krong Angkor Thom, the town of Khmer including the temple such as: South Gate of Angkor Thom, Bayon Temple, Terraces of Elephants, Terrace of Leper King and Former Royal Palace. Afternoon continue visiting Ta Prohm Temple and Angkor Wat. 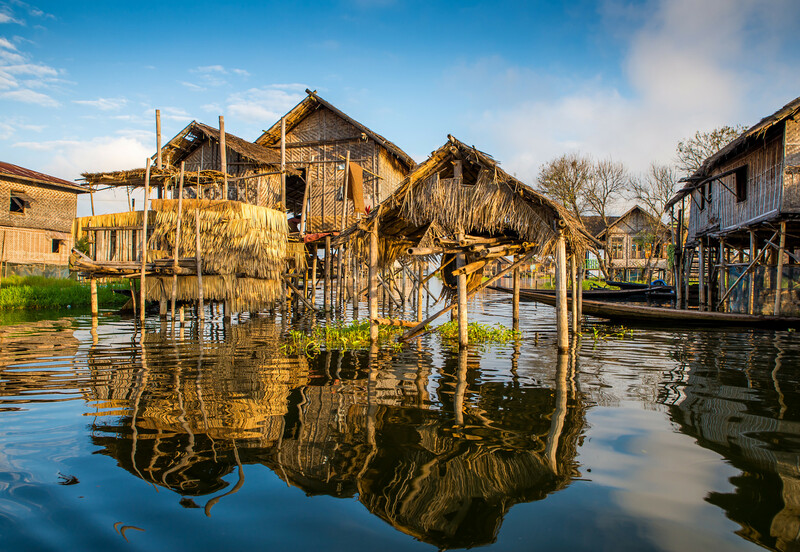 Travel by boat to the floating villages on Tonle Sap Lake. Return to Siem Reap and visit the local artisans at work, creating carvings, silks and others exquisite crafts. Tonight’s farewell dinner includes a ‘Apsara Dance” show of local culture. Today, you will be transferred to the airport and depart flight back to home via schedule flight and arrive home the next day. We hope you enjoyed your time and leave this country with endless amounts of stories memories and captivating pictures of the entire journey. 1 night on Halong Junk in private cabin. 07 Breakfasts, 01 Brunch, 06 Lunches & 03 Dinners. Transportation by private car with air-conditioning. 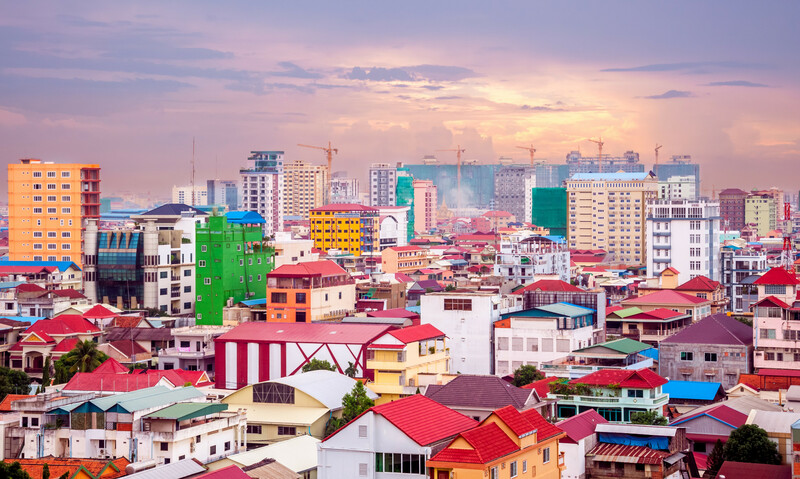 02 internal flights: Hanoi – Danang, Danang – Saigon. Services of English-Speaking tour guide. Tissues and Bottled water on bus – Entrance fees for sights visited. Suggested Option: WET RICE FARMER (DAY TRIP 4 HOURS) – to be farmer. – Extra cost or missing tour caused by flight delay or cancel.